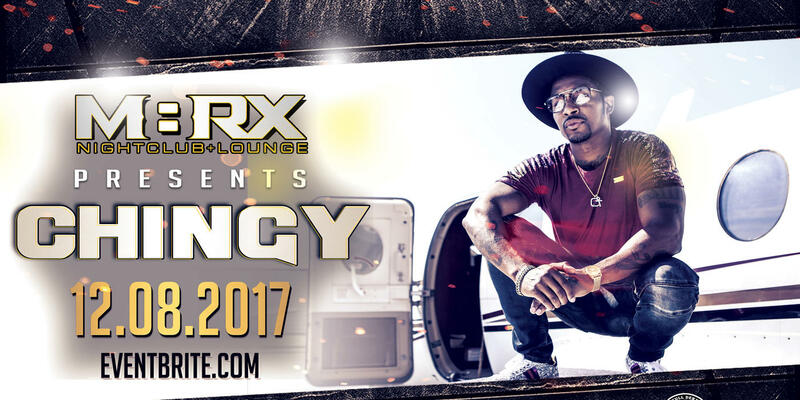 Buy Tickets ahead of time! 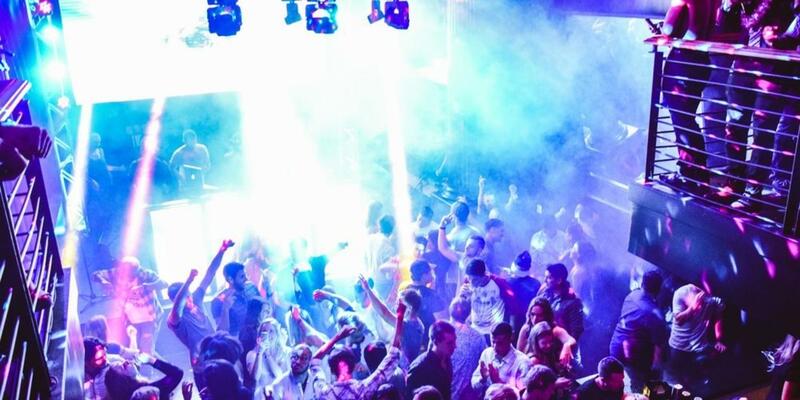 Enjoy an incredible evening in the future of nightlife – VIP style. 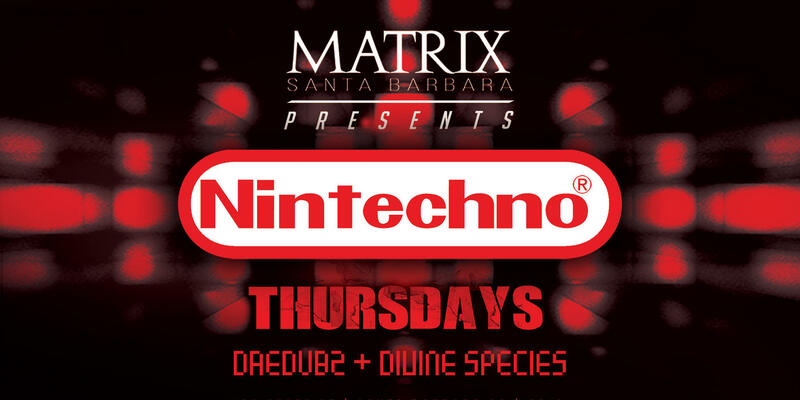 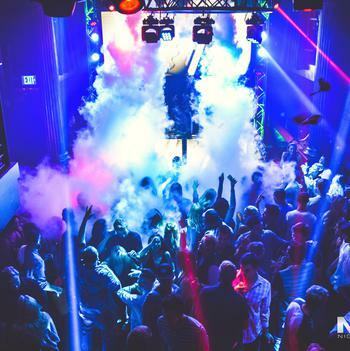 Make your reservation today by calling 805-957-4111 or by filling out our Bottle Service Form. 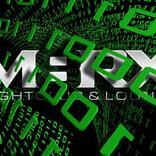 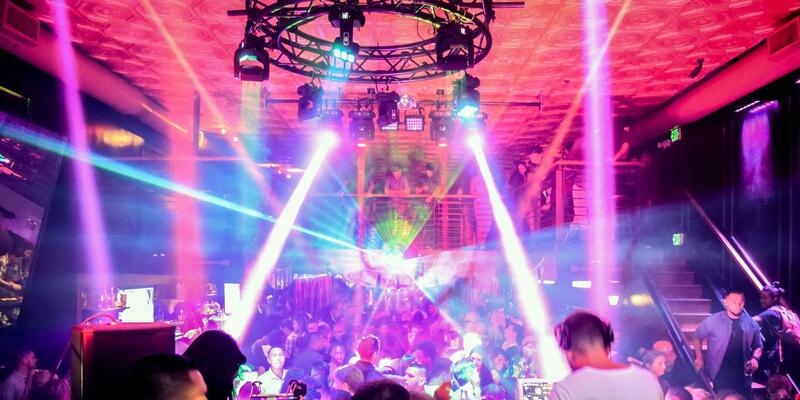 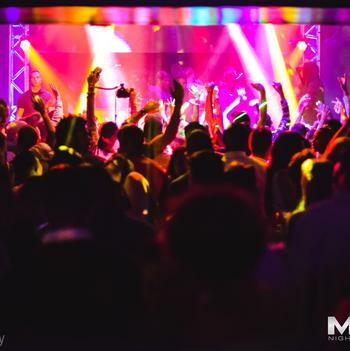 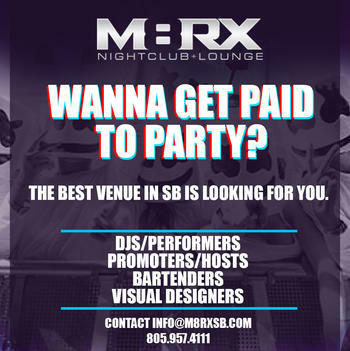 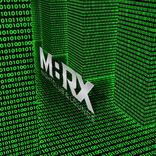 M8RX is Santa Barbara’s newest nightclub and lounge to join the M8RX Management Group family. 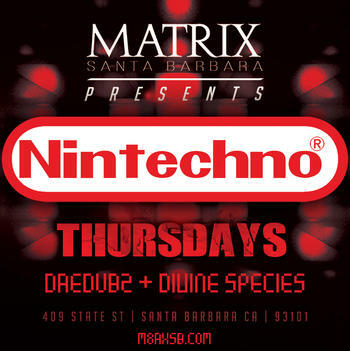 Uniquely designed to showcase all three levels, it brings a whole new nightlife experience to Santa Barbara. 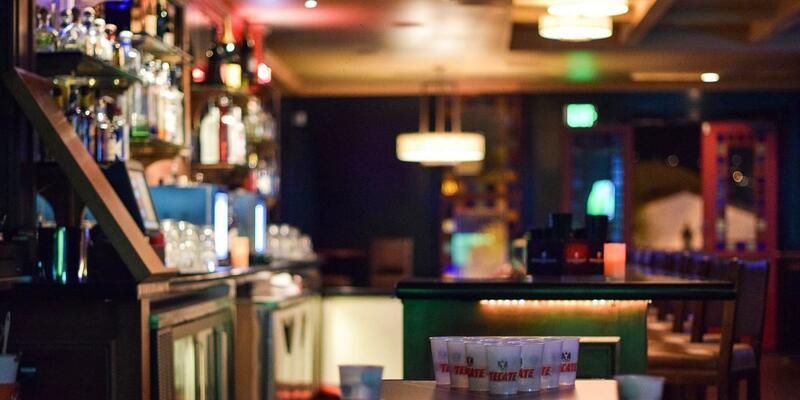 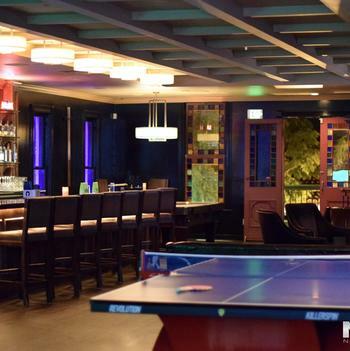 From the state of the art audio visual equipment on the main floor to the tournament style ping pong tables in the lounge this adult playground can accommodate up to 400 partygoers. 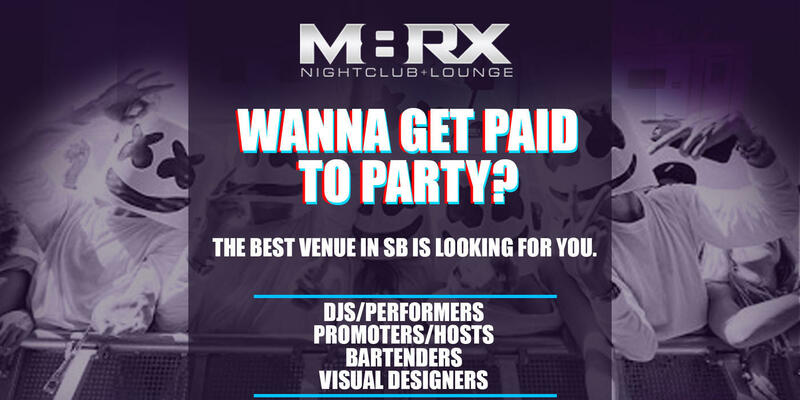 The main floor of M8RX Nightclub features three VIP bottle service tables, bar, stage, DJ booth, expansive dance floor, and state of the art audio visual equipment – which includes an LED wall, LED DJ booth, cryo and much more.The main floor can fit up to 200 guests. 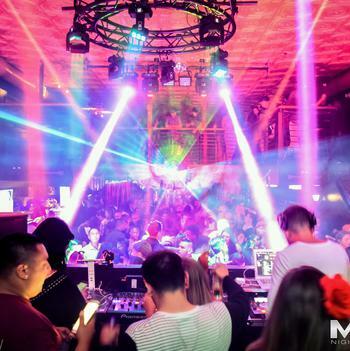 The mezzanine level features three VIP bottle service tables that overlook the main stage and a champagne bar. 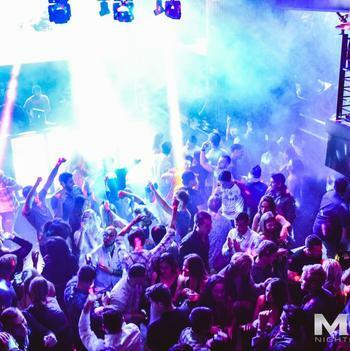 This VIP floor can fit up to 50 guests. 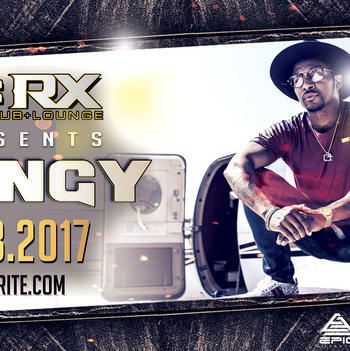 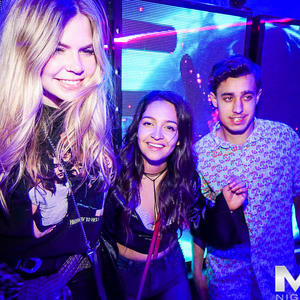 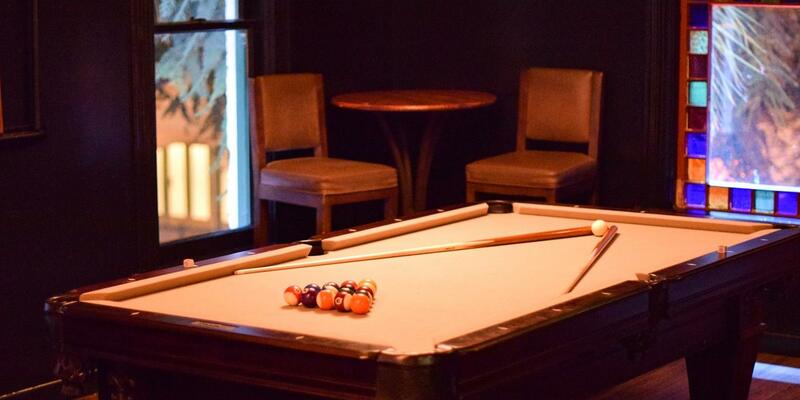 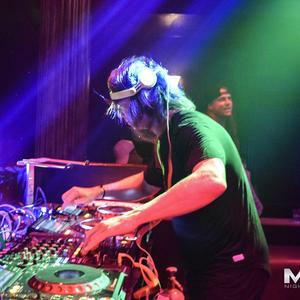 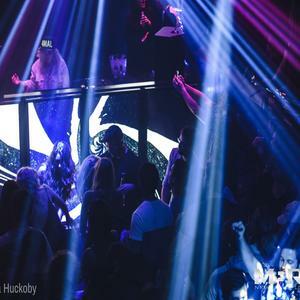 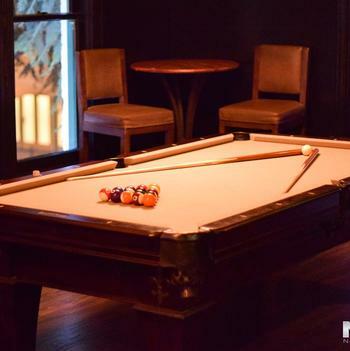 M8RX’s lounge is located on the third floor of the nightclub and features two tournament grade ping pong tables, a pool table, bar, over-sized leather couches throughout, and DJ booth. 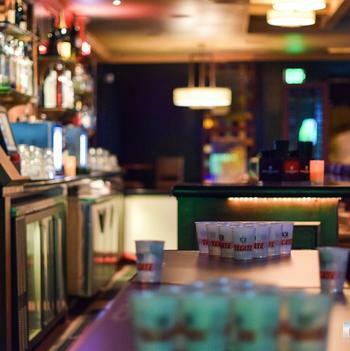 Serving your favorite local beverages this floor is perfect for those who wish to escape the dance floor and experience a chill atmosphere. 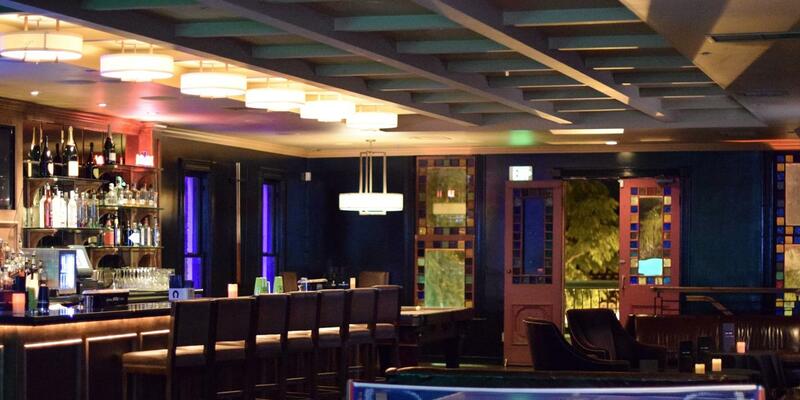 The lounge can accommodate up to 150 guests. 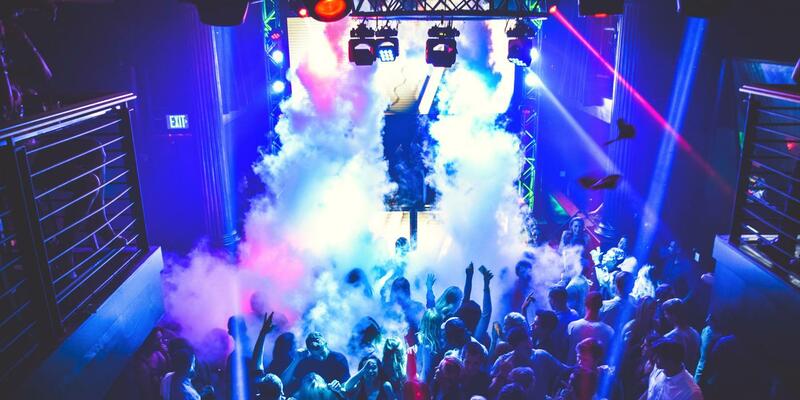 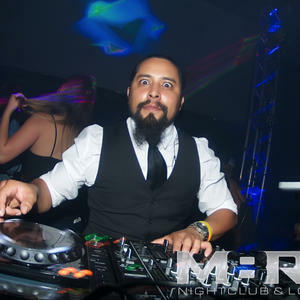 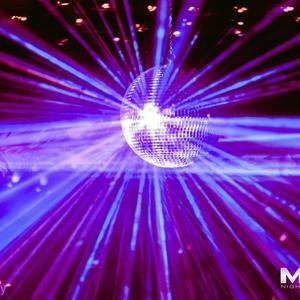 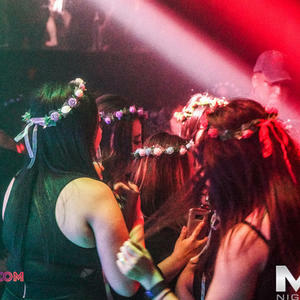 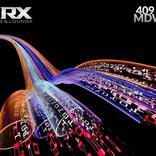 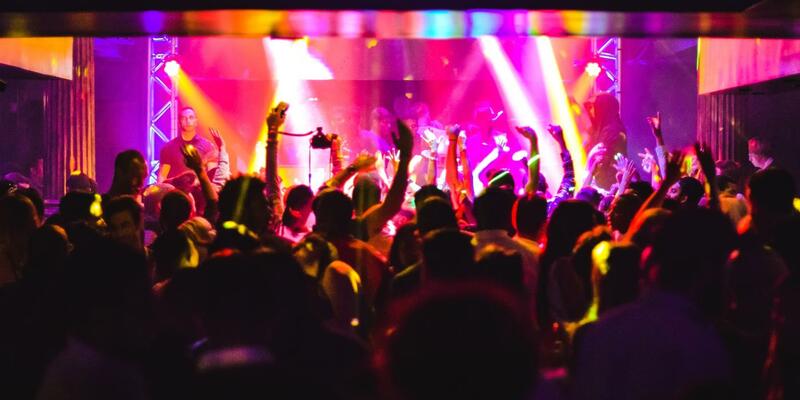 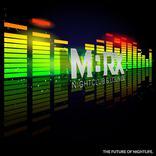 M8RX Nightclub & Lounge has redefined the standard of nightlife. 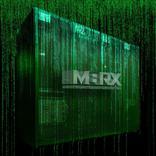 We invite you to join us in the future. 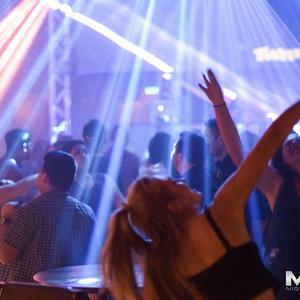 To provide unparalleled customer service, while bringing a higher level of entertainment and musical acts that Santa Barbara is unaccustomed to receiving.All while maintaining the safest and most customer oriented staff in the area. 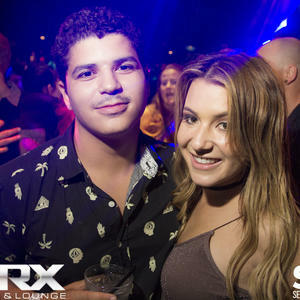 Truly committed to the singular experience of every patron that walks through our doors.